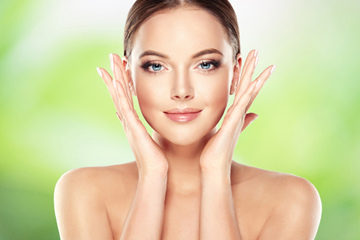 Fresh Skin and Spa beauty salon is one of Toowoomba’s most prestigious beauty salons. We offer an extensive range of traditional beauty salon treatments and we specialise in amazing, results-driven skin treatments, Laser Hair Removal and IPL Treatments for pigmentation and skin rejuvenation. We’d love to meet you and help you with what ever goals you have for your skin and body. Be it the perfect brow shape, getting your legs and bikini waxed for the first time or fixing your pigmentation problems. Our experienced team will have a solution for you so visit us at Fresh Skin and Spa today. Suite 5/15 Scott Street, Medici Medical Centre 4659 9399We are proud to offer all local access members: Show your card and receive 10% off any treatment at Fresh Skin and Spa.